SOTU Festival is returning in 2018 in the week of April 10th-15th, going deeper into the underground! 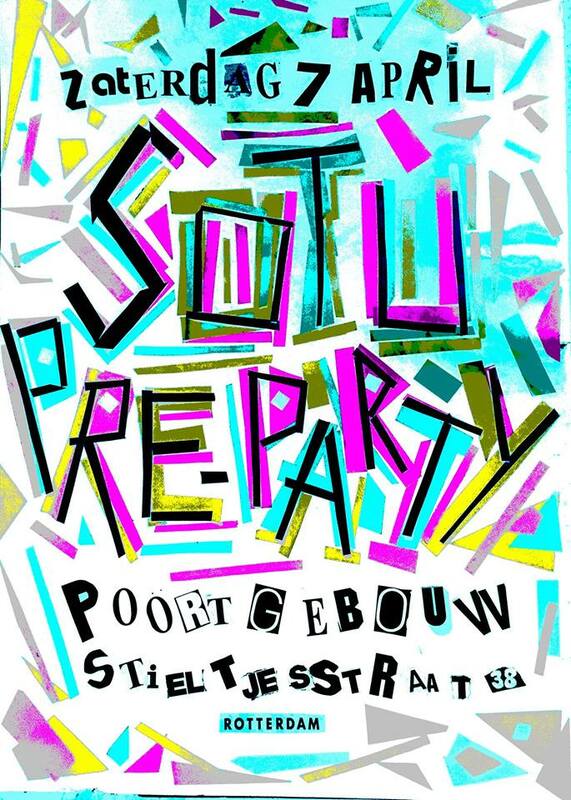 SOTU Festival 2018, returns this April, and we are very proud to reveal the first line up announcement, taking place around the Vondelpark in Amsterdam, with a very special opening concert on Wednesday 11th June in Occii, featuring Erik Ruin performing his project Long/Gone, an ongoing papercutting and carving mythic landscapes with a live soundtrack by Dead Neanthertals. SOTU will release and present a tape compilation and zine for the festival, with this years theme Mastrubation!